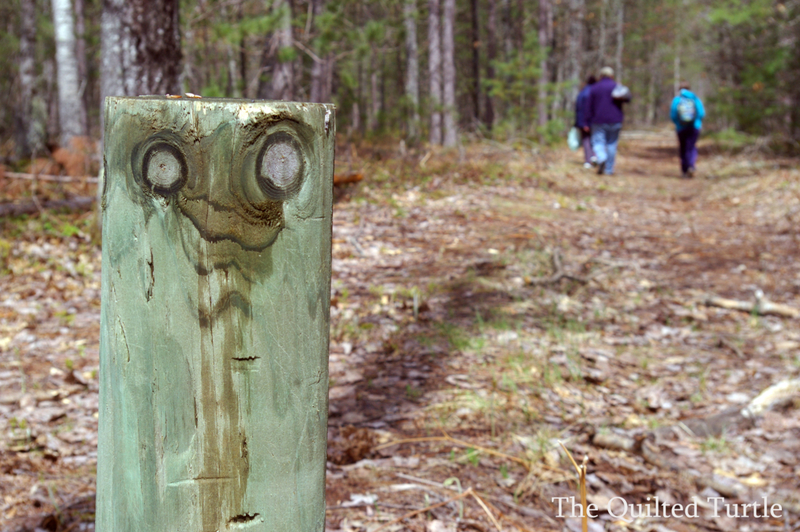 The Quilted Turtle: Seeing Things? Am I seeing things? 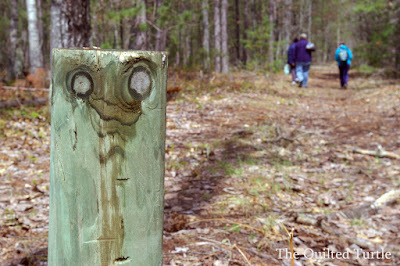 Or, is this post trying to tell me he isn't thrilled about people walking the trails along the Black River. I would have thought he'd appreciate a little company. Ha Ha! Great post and a post!